some, and not a good choice for others, largely depending upon how you want to install it. We currently have several models in the queue for review, including the Optoma H79, the Mitsubishi HC900, and the InFocus Screenplay 7210. All of these reviews will be appearing in May. 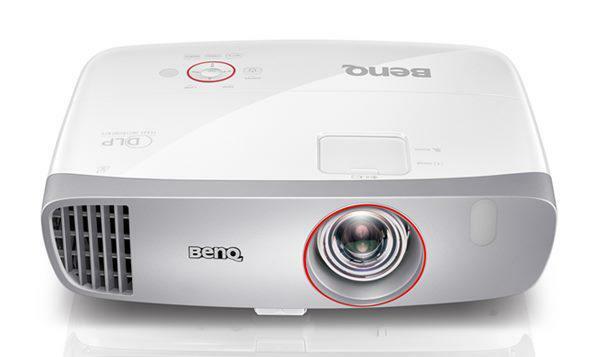 We are also working on comparative comments on the new crop of 854x480 projectors. That commentary will be up in May also. If there are models you are particularly anxious to see reviewed, please drop us a note at comments@projectorcentral.com. We are always happy to hear from you.